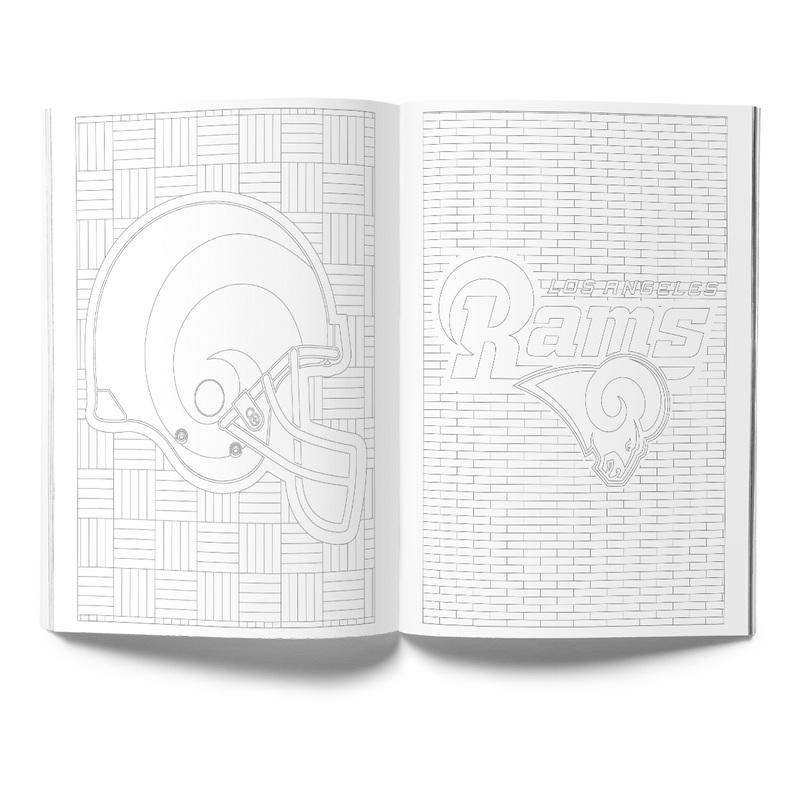 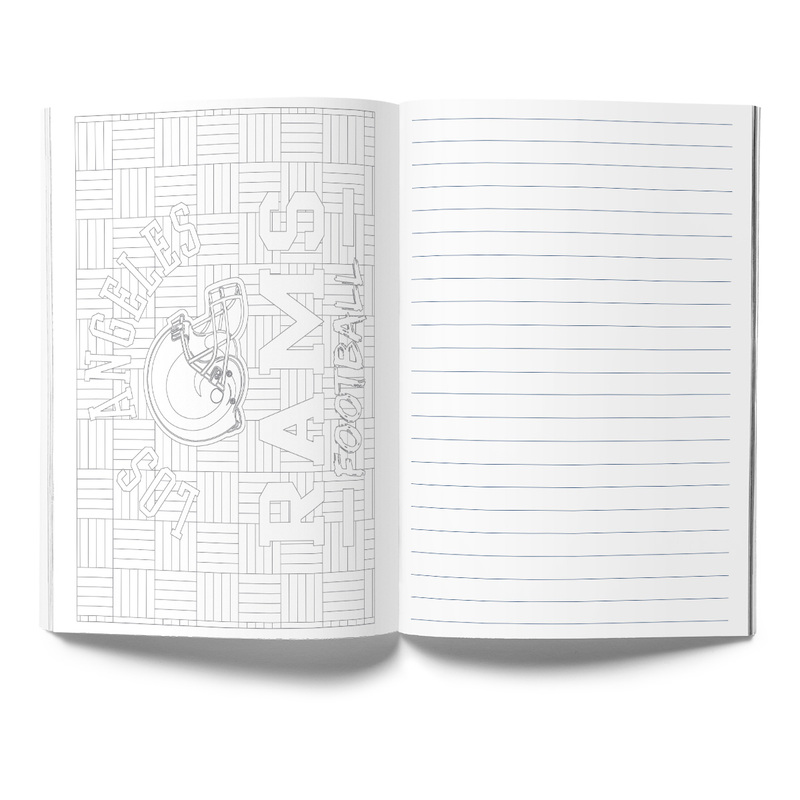 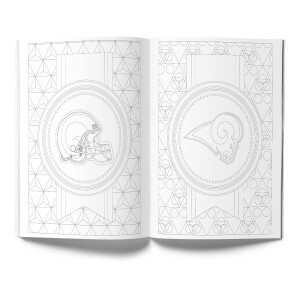 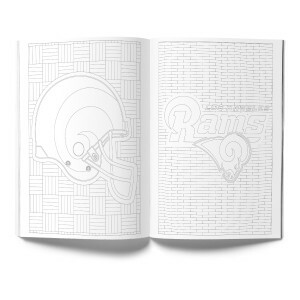 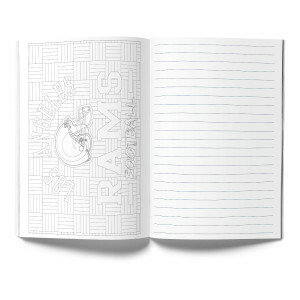 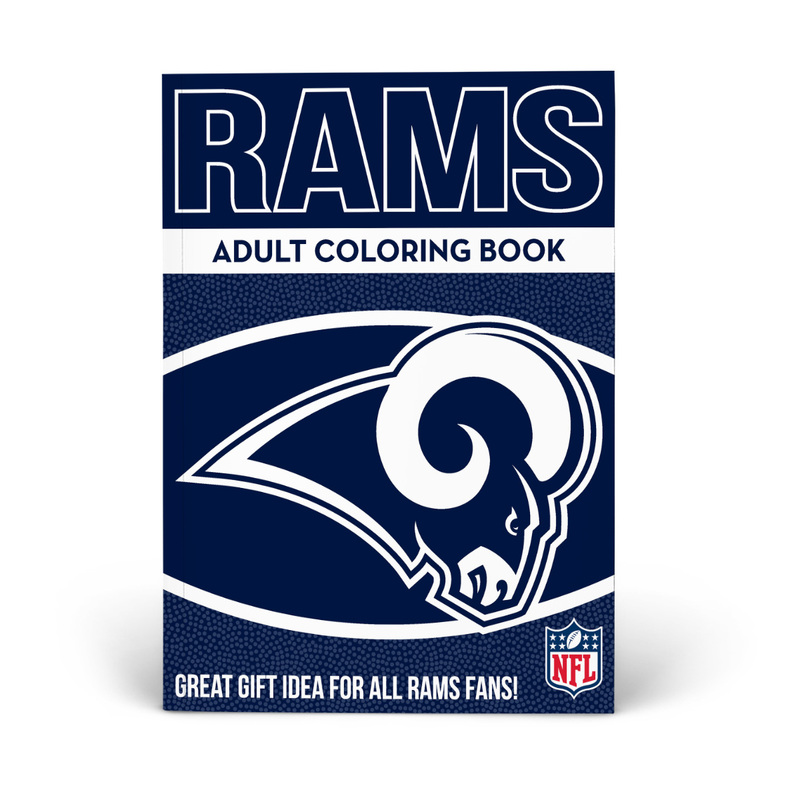 The Los Angeles Rams Adult Coloring Book features 64 pages of unique designs utilizing team logos, mascots and team marks. 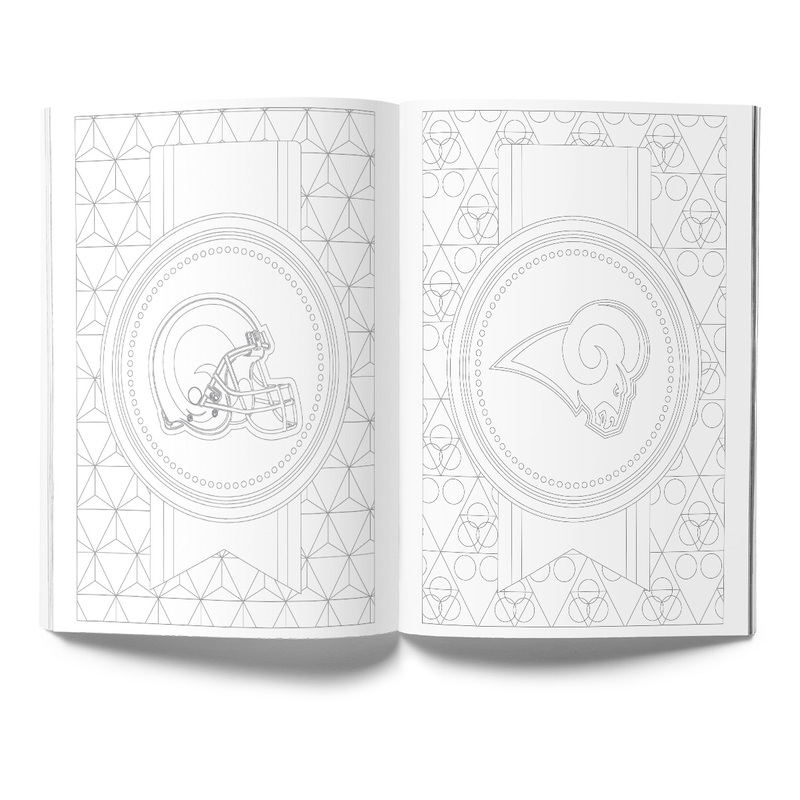 The book also includes encouraging words that sports fans will enjoy coloring. 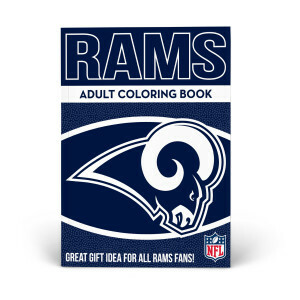 Relax, color and cheer on your favorite team!